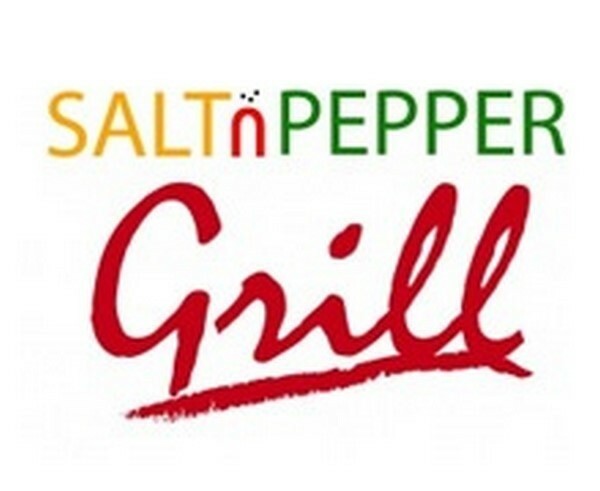 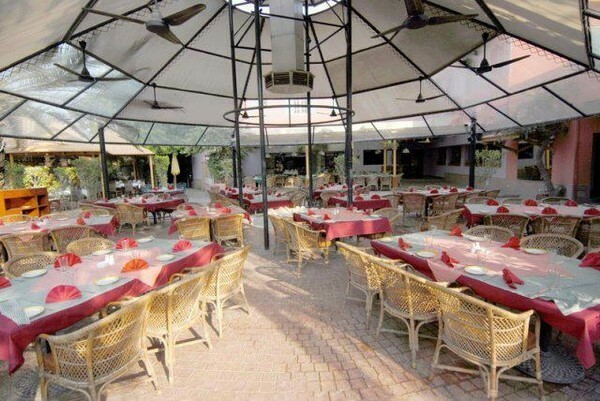 Salt n pepper Grill is a famous restaurant situated in Lahore. 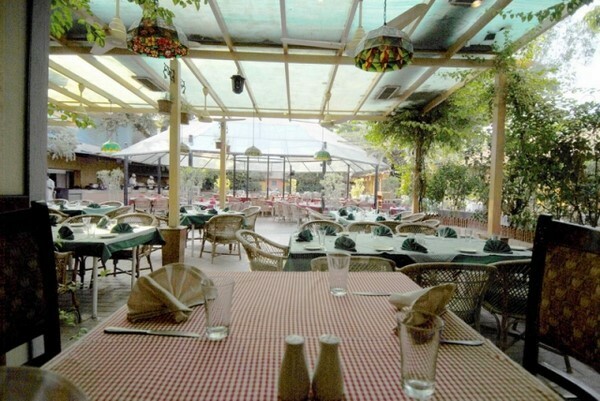 They offer a wide range Chinese and Pakistani dishes in a hygienic and comfortable environment. 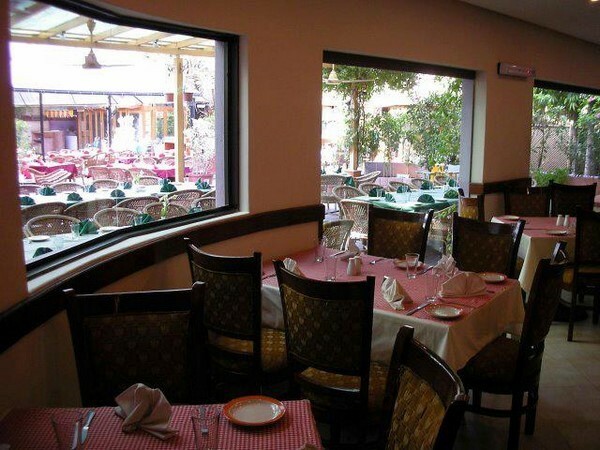 Their foods are very tasty.